Complimentary Crystal City Metro Shuttle (5:30am -12 Midnight). To reserve your room at discounted rate, please click the image below. 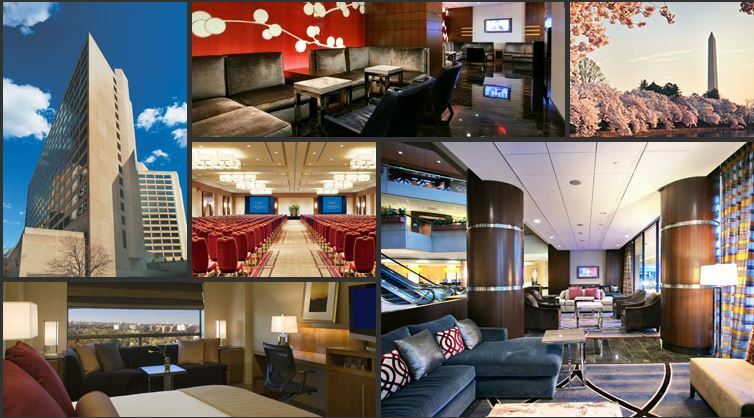 Currently discounted rate ($119) rooms at Hyatt Regency Crystal City have been fully booked. UKC 2017 highly recommends the participants to find the best alternative in e.g., goo.gl/QAf7SE.